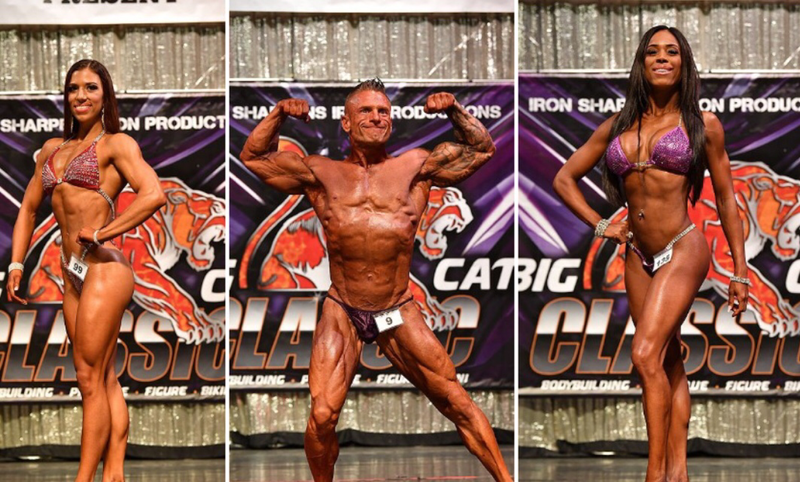 Click on the "MORE" tab for NPC Membership, Spray Tanning, Trainers Passes, Sponsor Links, Media and Videos. ATTENTION!!!! 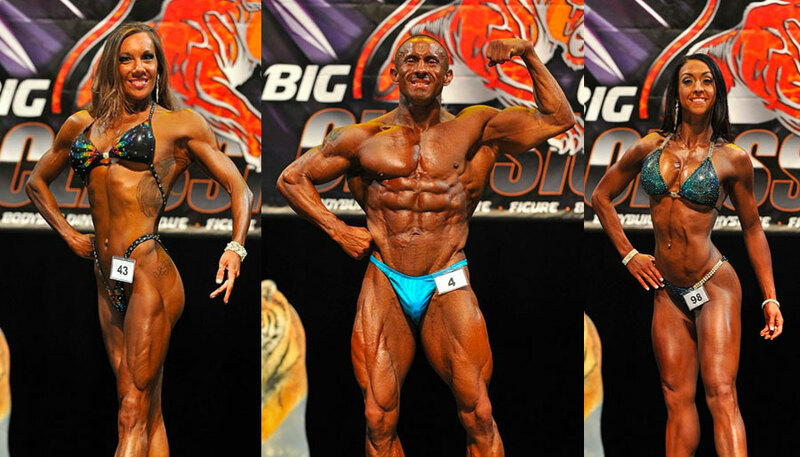 If you are planning on competing in the NPC Big Cat Classic you must fill out the application and show waiver. click on Photo below for resulTs and pictures from the 2018. ​Click on the photo below for pictures and results from 2016.